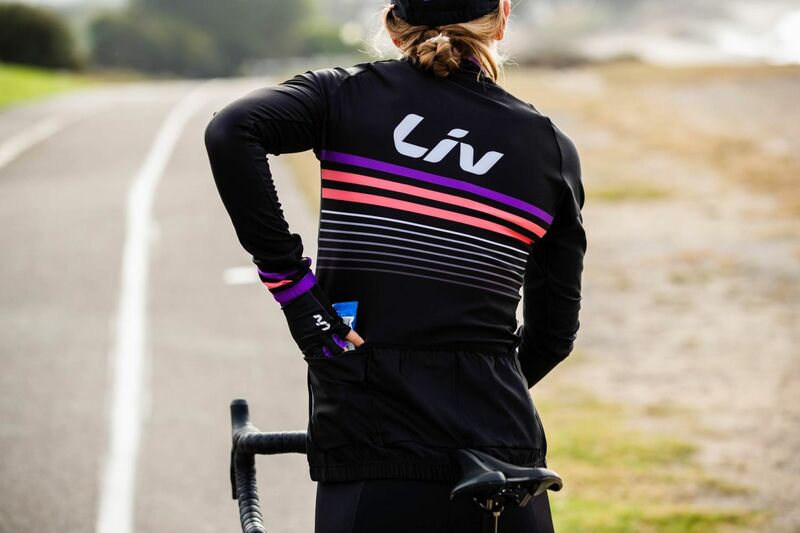 Be a part of the Liv team with our Race Day jersey, and bring your best look to each ride whether you’re between the tapes racing or zipping around town. Warm yet wicking fabric is chosen for both high performance and durability, to keep you comfortable on your most intense rides. Freshly redesigned colors and graphics arrive in a fitted style with stretch for an ideal fit. 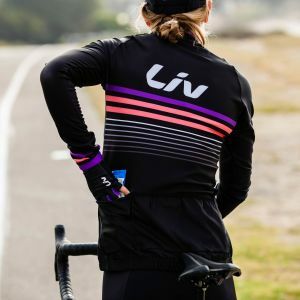 Be a part of the Liv team with our Race Day jersey, and bring your best look to each ride whether you’re between the tapes racing or zipping around town. The warm yet wicking fabric is chosen for both high performance and durability, to keep you comfortable on your most intense rides. Freshly redesigned colors and graphics arrive in a fitted style with stretch for an ideal fit. 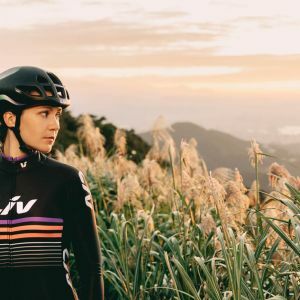 The Race Day Jersey features Liv's Race Fit, so it fits like a second skin to create that extra polished look and aerodynamic performance. Race Day's flatlock seems and non-restrictive collar make this jersey as comfortable as it is fast. ThermTextura fleeced fabric insulates your skin from chilly temps while wicking away moisture. 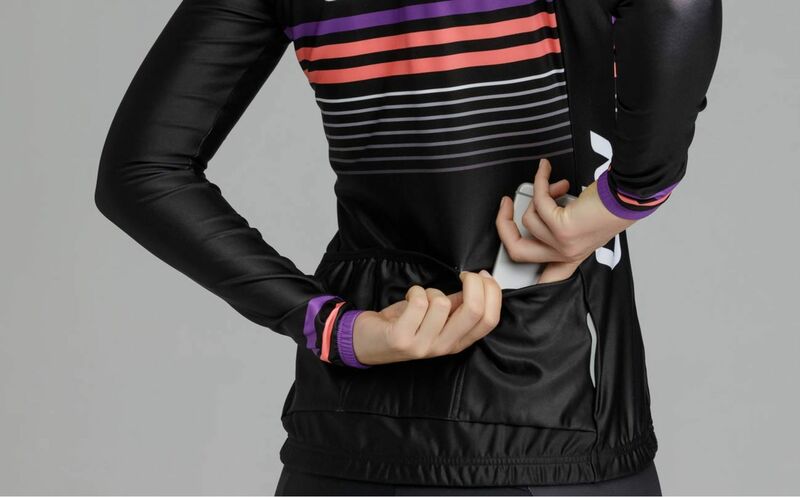 Liv's Race Day Jersey has plenty of room to stash snacks, tools, and other necessities. 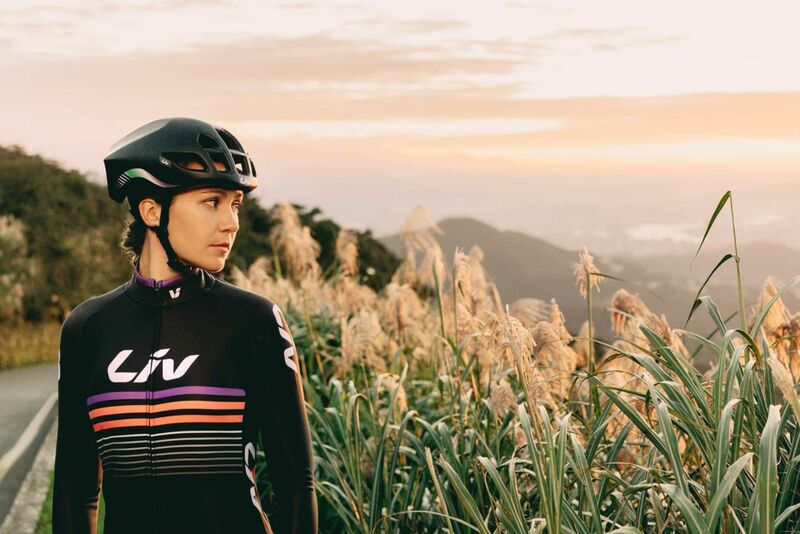 Liv's Race Day Jersey uses sublimated graphics so your kit looks as good as your riding.